Stouts are like Lifesavers. You’ve got a lot of different flavors in the pack, and if you find one you don’t like, you can just offer it up to a friend and move on to the next one. Go discover milk stouts and coffee stouts and oatmeal stouts this week in #TapList. 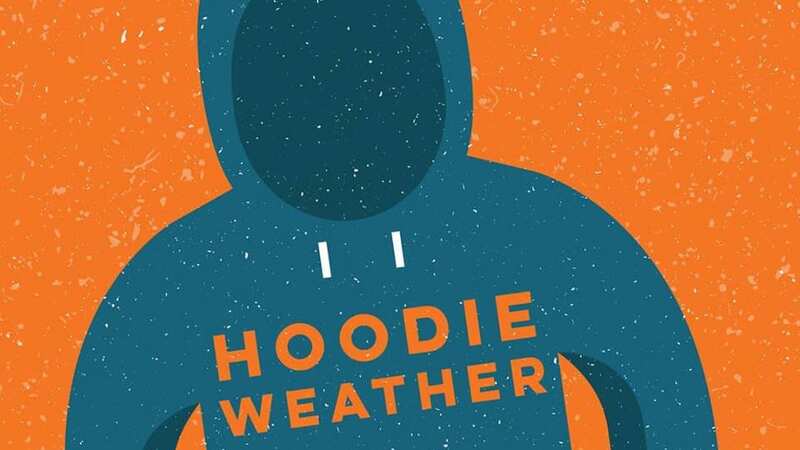 Colony KC (312 Armour Road, North Kansas City, Missouri) just dropped Hoodie Weather (6% ABV), a cranberry sour saison. Free State Brewing Co. (636 Massachusetts St., Lawrence, Kansas) released Hop Jack Comet (5.85% ABV), an unfiltered blonde ale with grapefruit notes from the Comet hops that give the beer its name. Smoke Brewing Co. (209 SE. Main St.) has its Nightcap Espresso Stout (4.6% ABV) on tap. The coffee stout features espresso from Post Coffee Co. Get a pour and then head for the fire pit on their patio. BKS Artisan Ales (633 E. 63rd St., Suite #120) is going to be open from 4 to 8 p.m. on Fridays in November and December. BKS is also open on Saturday and Sunday. Double Shift Brewing Co. (412 E. 18th St.) releases Hollow Moon Oaked Rye Porter (5.5% ABV). Hollow Moon was first brewed last fall and head brewer Bryan Stewart said “it’s a simple, roasty porter brewed with loads of malted and chocolate rye.” The brewery adds toasted oak staves to give the beer a “marshmallow-y quality,” courtesy of the vanilla notes in the oak. Brew Lab (7925 Marty St., Overland Park, Kansas) is bringing back Tinta Divila Mexican Stout, an oatmeal stout with Mexican vanilla, cocoa, and cinnamon. They’ll also be sending out Vanillin, a New England-style Milkshake IPA with vanilla, lactose, and apple to restaurants and bars on the Kansas side. Stockyards Brewing Co. (1600 Genessee St., Suite #100) celebrates All Hallows Eve with a performance by Freight Train Rabbit Killer from 8 to 11 p.m. Strange Days Brewing Co. (316 Oak St.) is hosting a People are Strange Halloween Party from 4 to 10 p.m. If you wear a costume, you get $1 off your beer and there’s a costume contest between 6:30 and 7:30 p.m with prizes. 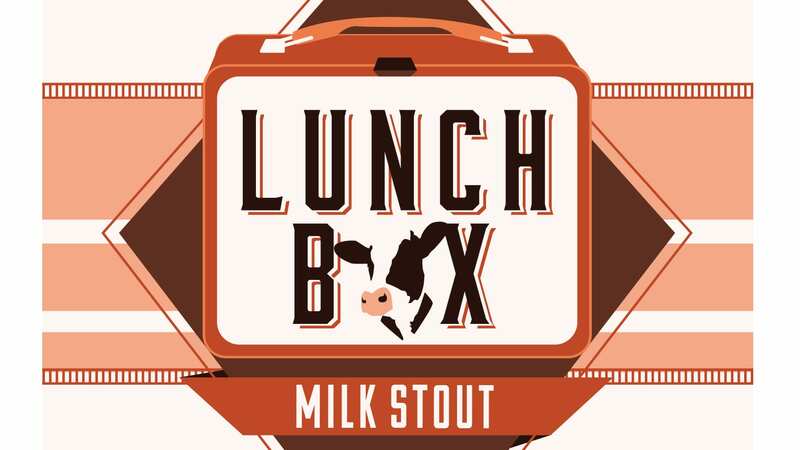 Cinder Block Brewery (110 E. 18th Ave., North Kansas City, Missouri) has a new brew in Lunchbox Milk Stout. The oatmeal milk stout has got chocolate notes and a little bit of sweetness from lactose (milk sugar). Lunchbox will be on tap in the taproom and available in Kansas and Missouri restaurants and bars. 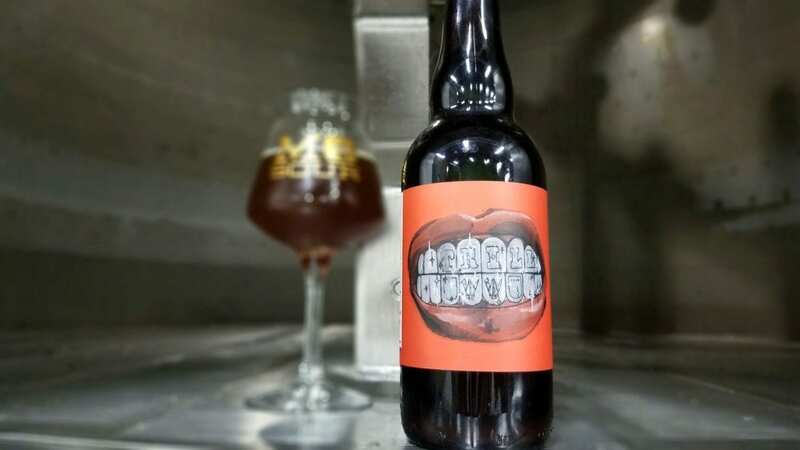 Crane Brewing Co. (6515 Railroad St., Raytown, Missouri) releases Trill (10.2% ABV) today, a sour quadrupel (read: strong) that’s been aged in brandy barrels with mangos. 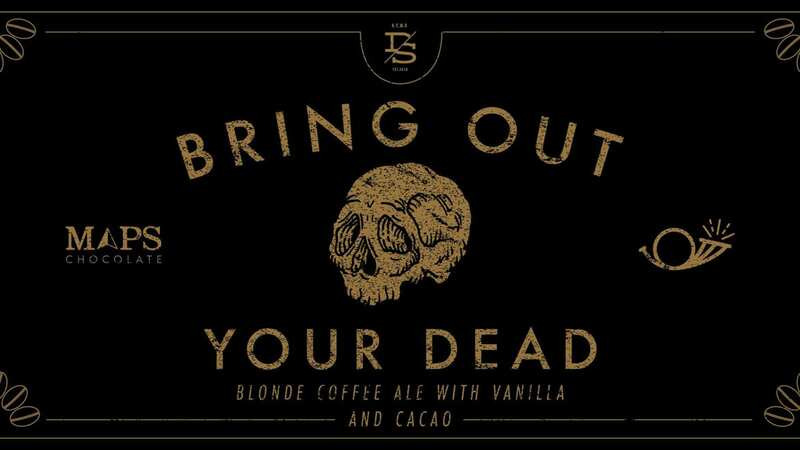 Double Shift’s Bring Out Your Dead (7.1% ABV) is back for a fourth year. The golden ale has Mexican vanilla, cacao nibs and cold brew from Messenger Coffee. Grain to Glass (1611 Swift St., North Kansas City, Missouri) hosts a Day of the Dead celebration that kicks off at 4 p.m. They’ll have a guitarist playing the Grateful Dead and specials on cider and beer. Stockyards Brewing Co. kicks off Movember by tapping Spirit Cowboy, a smoked imperial pilsner, at 12 p.m. Then, Buffalo Mane will be onsite to shave off the beards of 10 folks who work in the beer industry. They’ll be left with a moustache for Movember, a campaign to raise awareness about prostate and testicular cancer. Stockyards is also holding a raffle and donating $1 from every beer sold to the Movember Foundation. Strange Days will tap Greenwich Line, a milk coffee stout brewed in honor of English soccer. The beer features City Market Coffee cold brew. District Pour House + Kitchen (7122 Wornall Road) is hosting a First Friday crab boil with six Martin City Brewing Co. beers on tap. The crab boil starts at 5 p.m.
East Forty Brewing (1201 W. Main St., Blue Springs, Missouri) is hosting Pups on the Patio from 12 to 5 p.m. The benefit for Wayside Waifs, they’ll be bringing dogs from the shelter (between 1 and 3 p.m.), and you’re encouraged to bring your own dog. East Forty is donating 25 percent of Dog Days Wheat to Wayside Waifs. Crane Brewing made a beer specifically for Thundergong! The benefit concert for the Steps of Faith Foundation, which is headlined by Jason Sudeikis and Chance the Rapper, will have its own beer. Thundergong! (the beer) is a light, dry-hopped ale. Catch Sudeikis this Thursday afternoon when he takes over The Bridge from 4 to 6 p.m. Grain to Glass hosts a Learn to Brew Day from 10 a.m. to 4 p.m. They’ll have brewing demonstrations in the parking lot and a pair of homebrewers from the Missouri Mashers homebrewing club will be competing to be named the Iron Brewer champion. Boulevard Brewing Co. releases Plaid Habit — an imperial brown ale aged in Canadian whiskey barrels. The beer will be available on draft, in four-packs, and 750-ml bottles.